When upgrading to Dynamics 365, it’s important to be aware of any add-ons you may have. For example, we recently upgraded a system from Dynamics CRM 2015 to Dynamics 365 Online which contained Click Dimensions. Translated labels for the following languages could not be imported because they have not been enabled for this organization: 1030, 1043, 1036, 1031, 1040, 1046, 1049, 3082, 1053. This is because an older version of Click Dimensions was used when developing the solution I was trying to import. 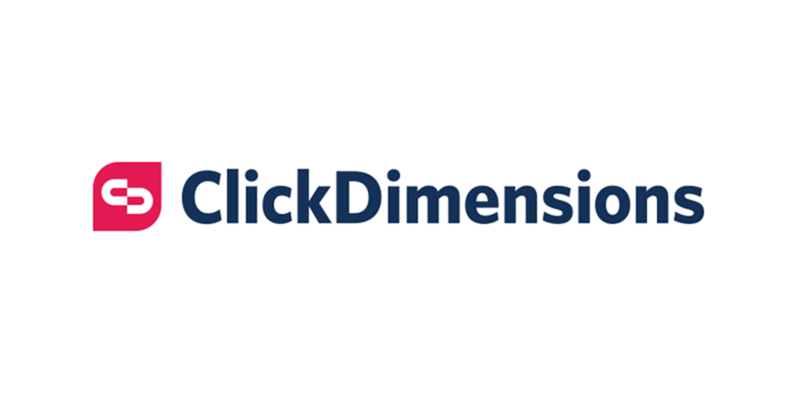 Uninstalling Click Dimensions from Dynamics 365 Online and importing a copy of the older version of Click D then importing the new version again allowed my upgraded solution to import fine. What’s important to gauge from this post is that sometimes you aren’t presented with a nice error message to help you troubleshoot the issue, so it’s important to be aware of any addons and their versions so you can properly plan your upgrade to avoid such issues.